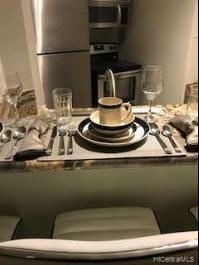 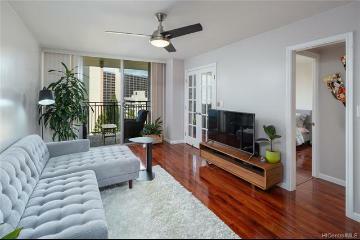 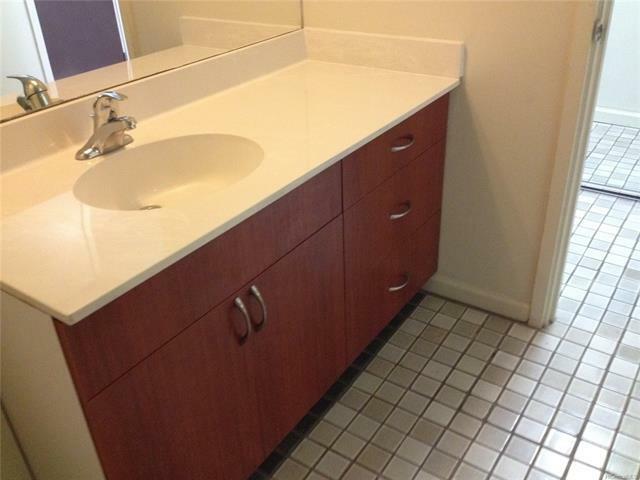 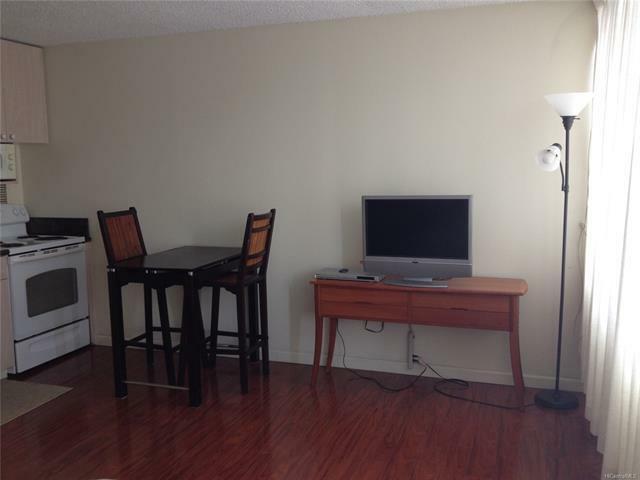 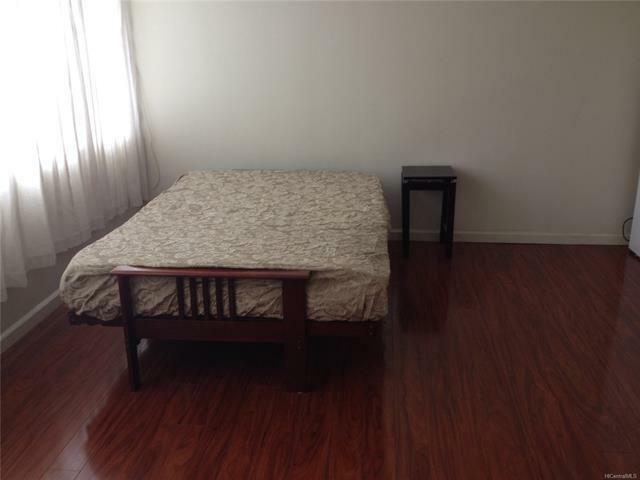 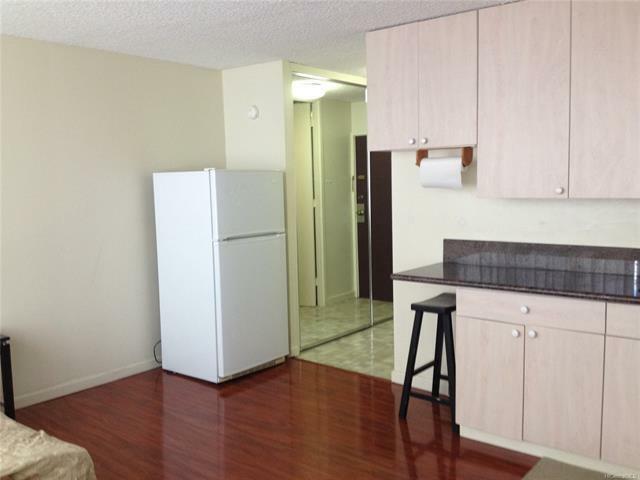 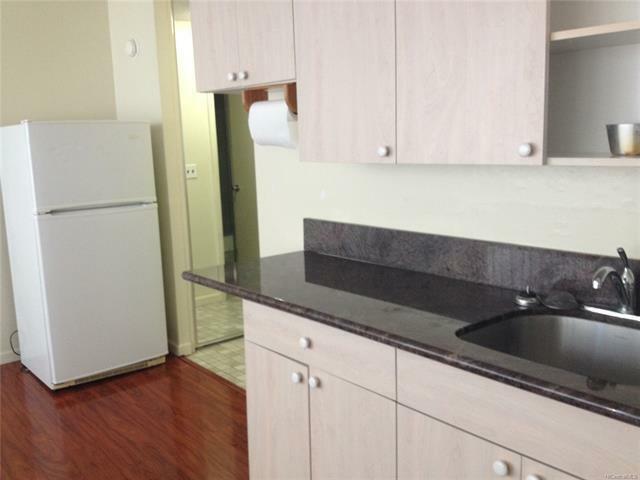 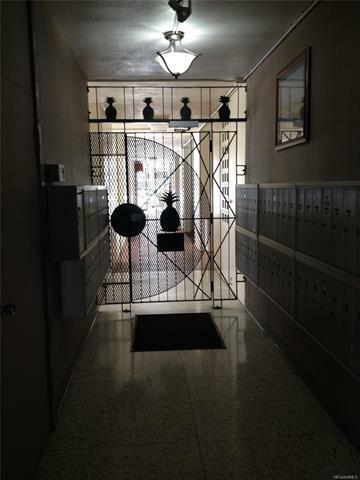 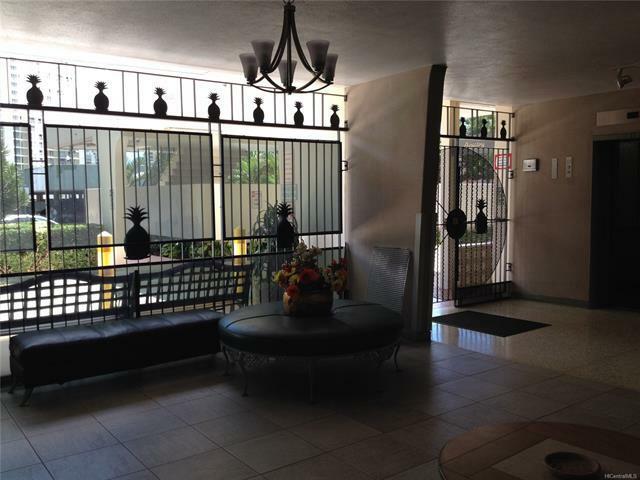 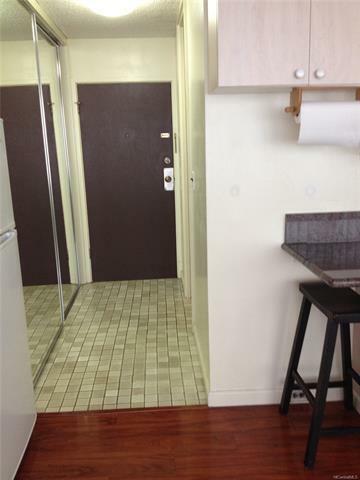 Partly remodeled apartment with open floor plan on the quiet, cool side of the building. 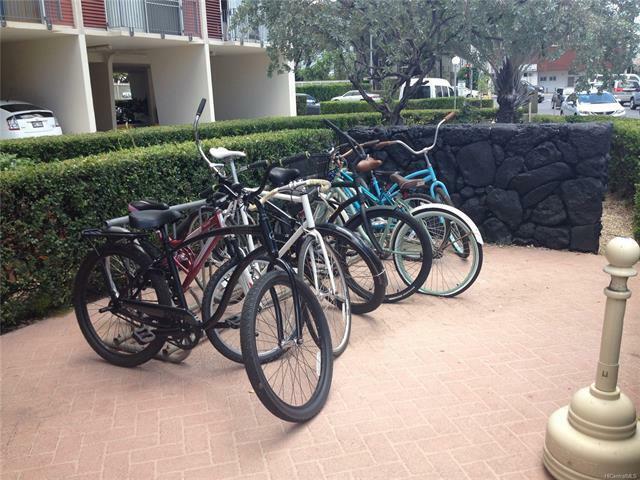 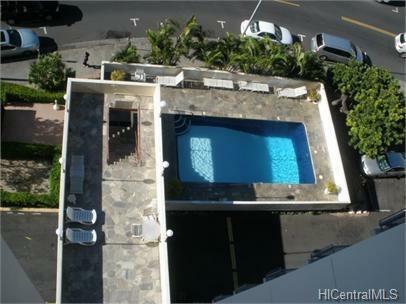 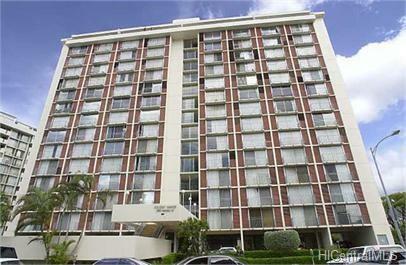 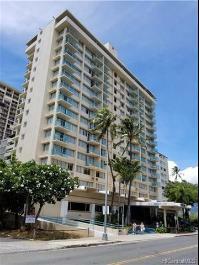 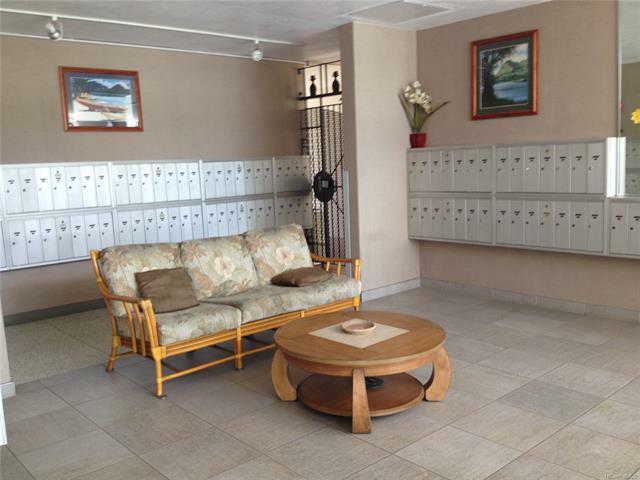 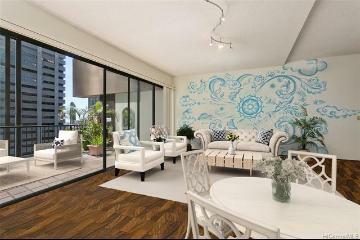 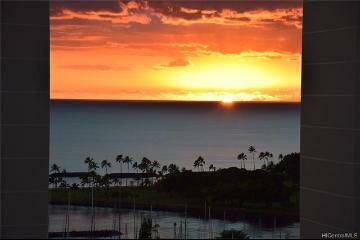 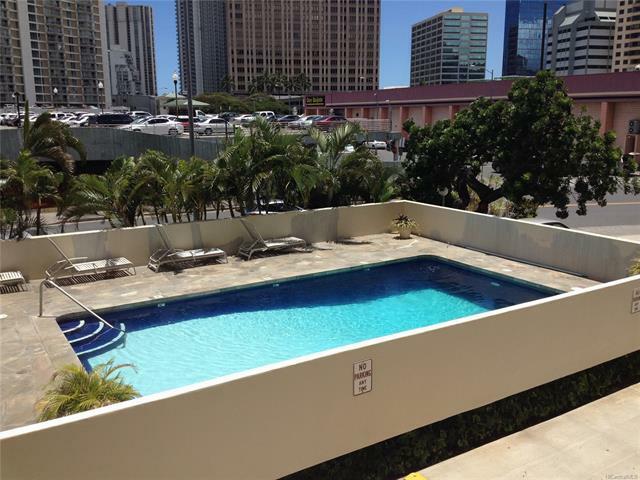 Nice amenities with pool area in secure and well managed building with central location by Ala Moana. 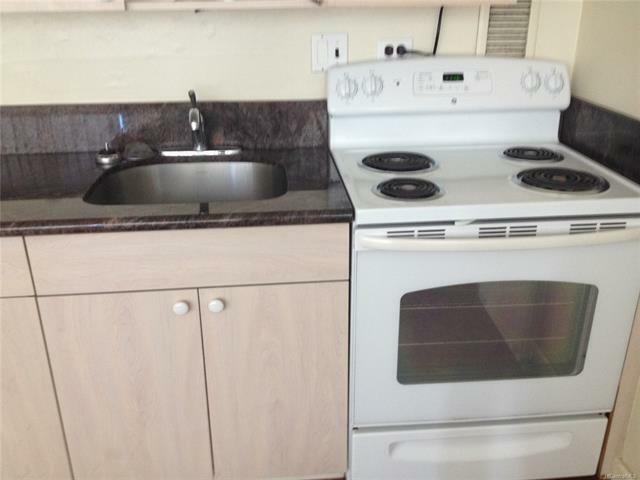 Low maintenance fee which includes electricity and most utilities. 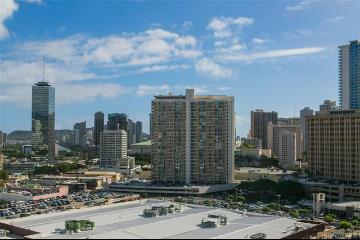 Parking is available to rent from AOAO at the building for $90/month. 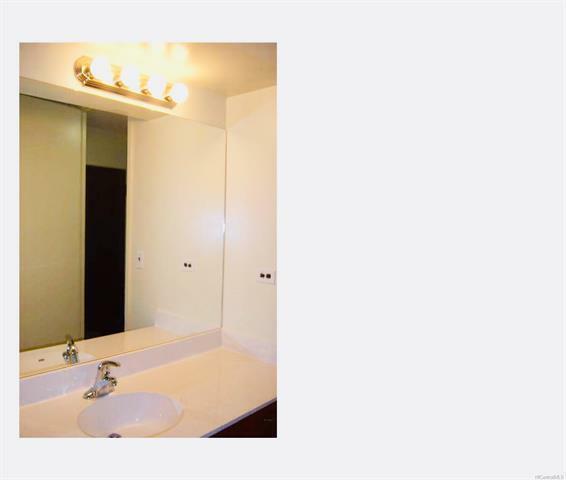 Great investment. 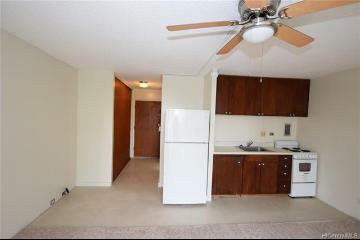 Tenant is able to move with 30 days notice. 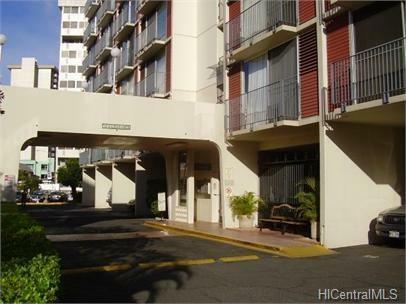 1650 Kanunu Street, 204, Honolulu, HI.